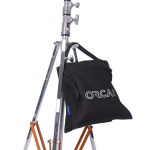 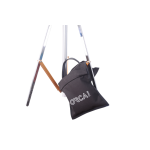 How many times have you needed a sand bag and due to the fact it was too heavy to fly with you purchased one locally and left it on location. 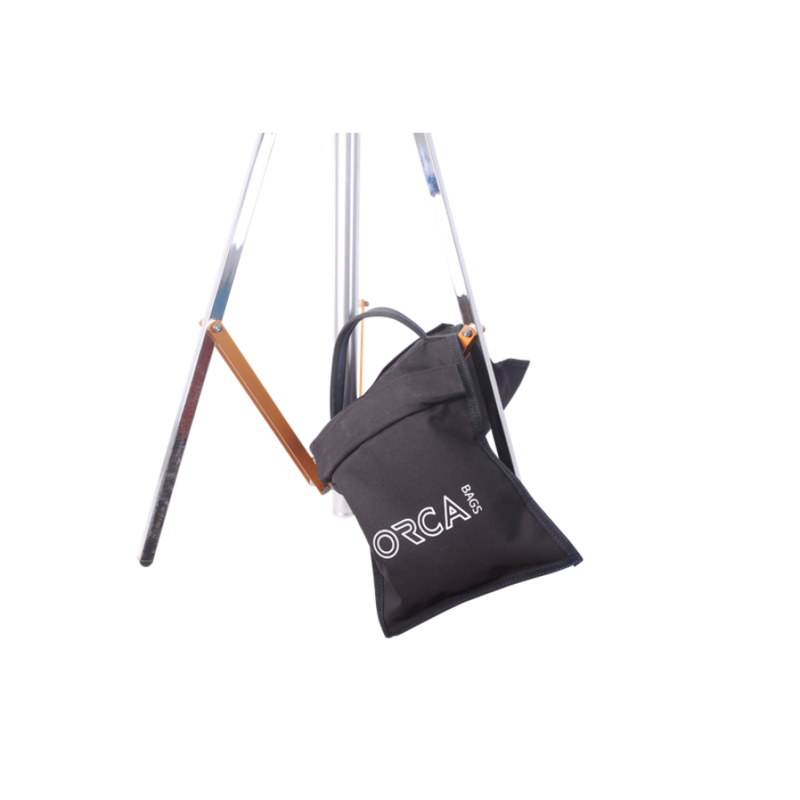 The bag is made from durable material with extra reinforce binding strap all the way around and features dual layers of hook and loop fasteners to avoid any sand leakage. 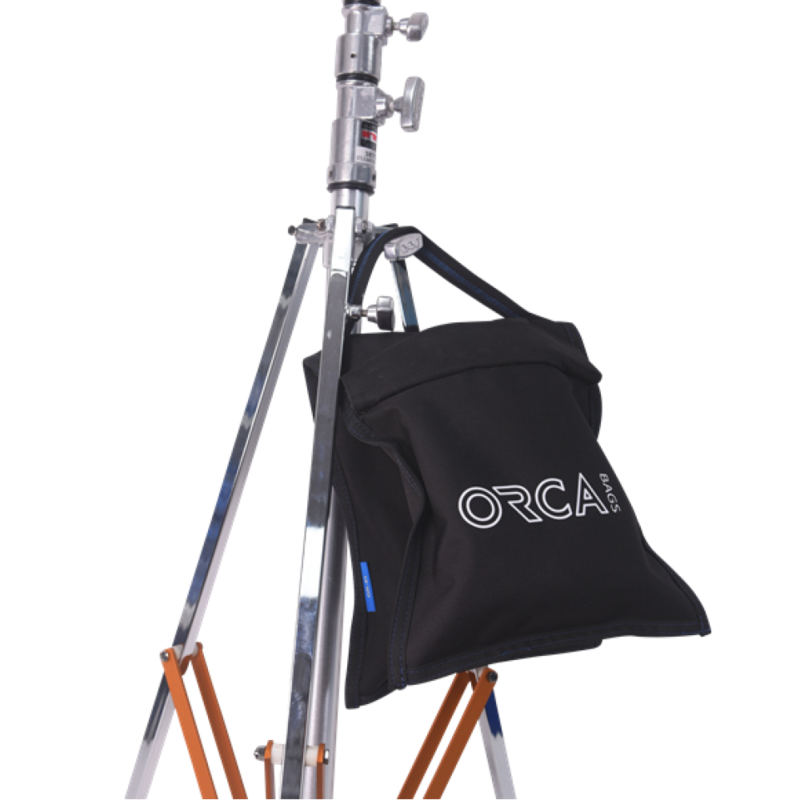 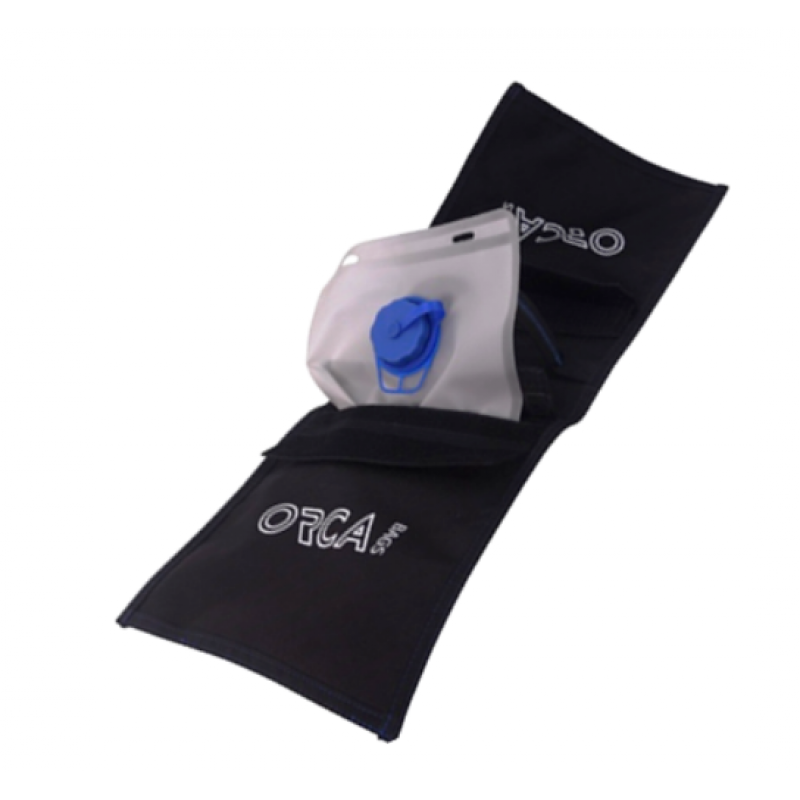 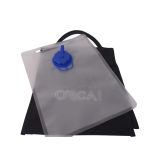 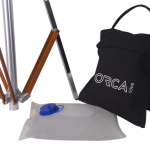 The water bladder (Sales seperately) OR-81B water bladder for the OR-81 Orca Water / Sand Bag, Can contain up to 6 litters.